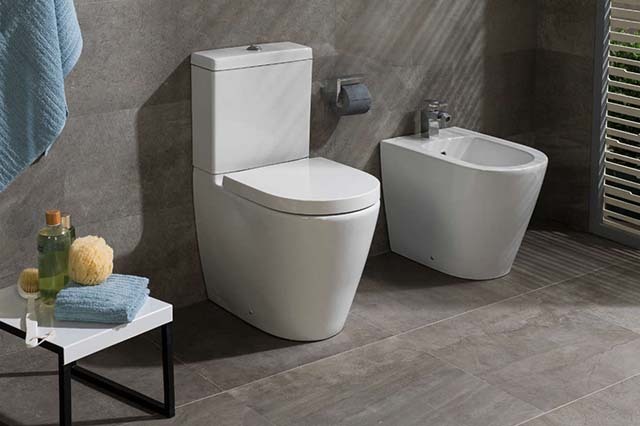 Kerovit showcases an extensive range of international quality, elegant and classic ceramic-ware for the discerning customer and will gradually encompass a 360o bathroom solutions approach. Jaquar have achieved an incredible place in the industry by offering an excellent range of Jaquar Sanitary Ware. Offered range is designed and manufactured using state-of-the-art technology in accordance with the international industrial standards. Highly admired for its sturdy design and appealing look, it is widely demanded from us. 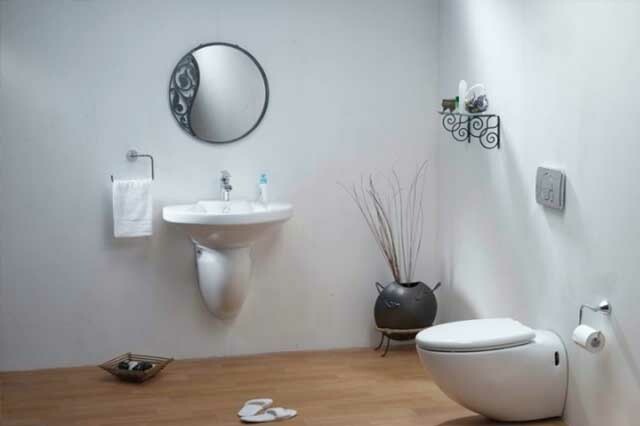 The offered sanitary ware is widely liked by the clients across the nation. It can be availed from us at industry leading price. 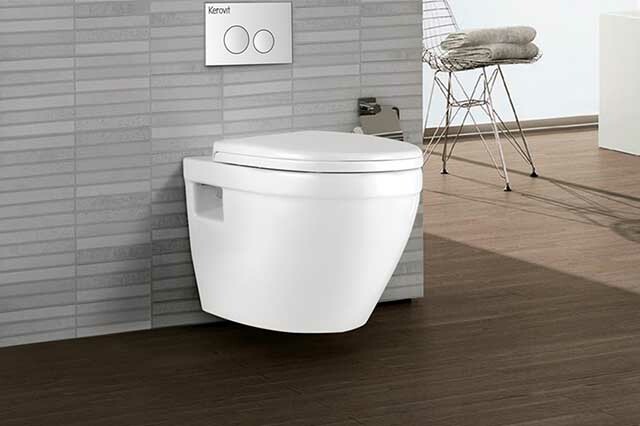 Cera is a pioneer in the sanitaryware segment in India. 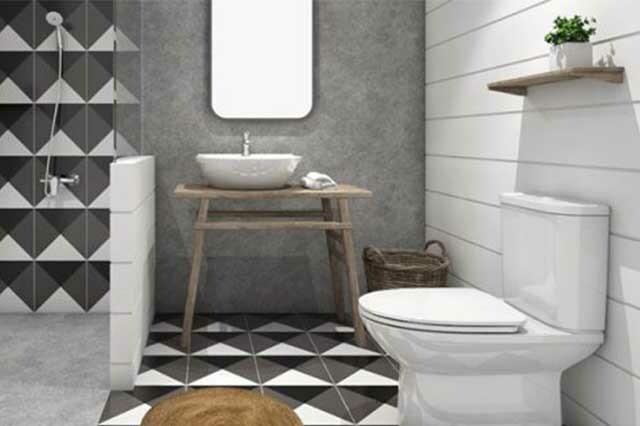 The first sanitaryware company to use natural gas, Cera has been on the forefront of launching a versatile colour range and introducing the bath suite concept. It also launched innovative designs and water-saving products. The twin-flush model launched in India by Cera for the first time, reduces the water needs of households considerably. WCs designed to flush in just 4 litres of water is another notable innovation by Cera. Dream Bathrooms by American Standard. Complete bathroom solutions that exude an inviting style. Bathroom inspirations you will be proud to own and show off. Let your dream bathroom inspirations become a reality with American Standard.Faucets and fixtures with unmatched design and quality for over 140 years. American Standard toilets, faucets, bathtubs, and showers will help complete your bathroom project.